The serial innovator in social housing software applications and founder of Home Connections - Ninesh established and has led Home Connections for over 15 years. Possessing in-depth knowledge of Social Housing Issues, Information Technology, Social Services and Social Enterprise on a European level. His expertise helped to shape Home Connections as a European Award winning customer-focused service with an emphasis on access for vulnerable home seekers. 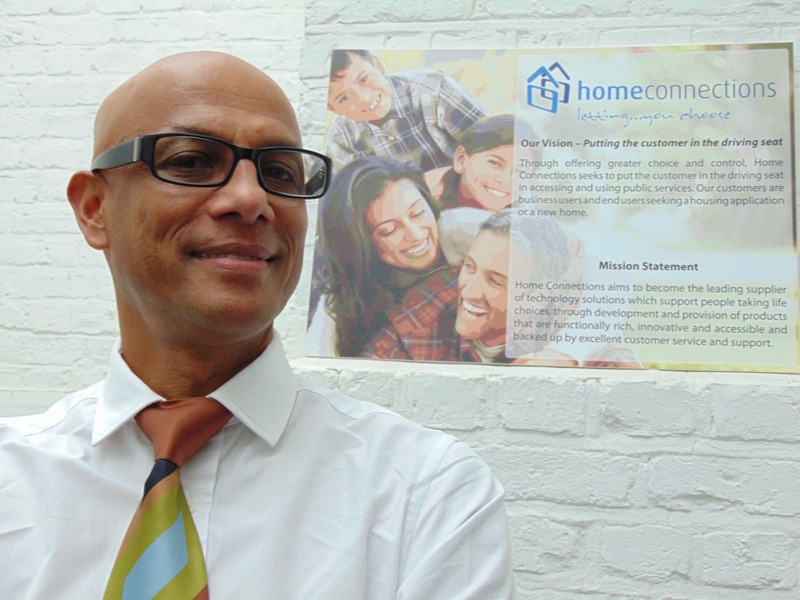 “Our mission is to put the customer in the driving seat by offering power and control over accessing social housing"
Kam Basra has joined Home Connections as our Operations Director in 2009. She has over 20 years of housing experience in the private and public sector. She had a successful career as a Business Development Officer, Programme Manager and Property Co-ordinator Supervisor in companies such as Derby Homes, Urban Choice and Midland Area Housing Association. Committed to the success of the projects she oversees, Kam helped Home Connections to deliver a large number of projects including the latest Homelessness Reduction Act software called hope. Kam is responsible for all company operations and operational staff in London, Midlands and the North.